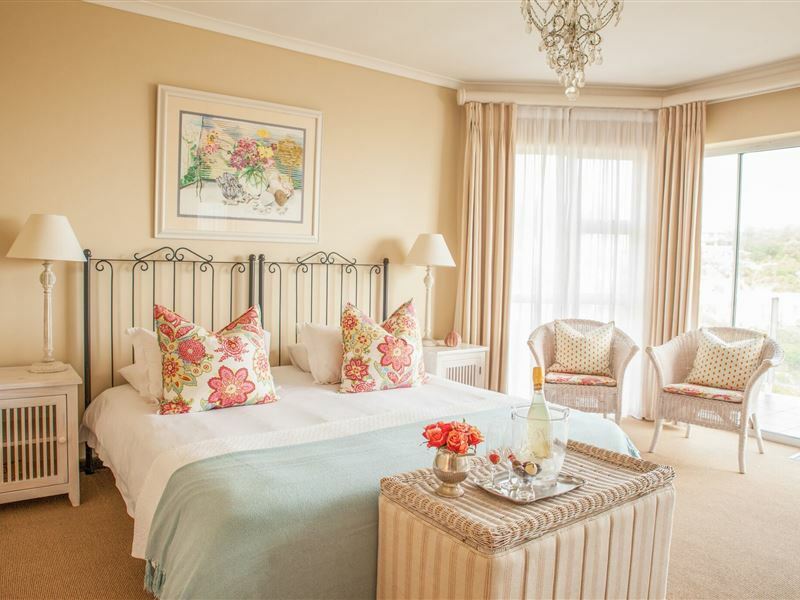 Headlands House is managed with uncompromising quality of service and attention to detail. 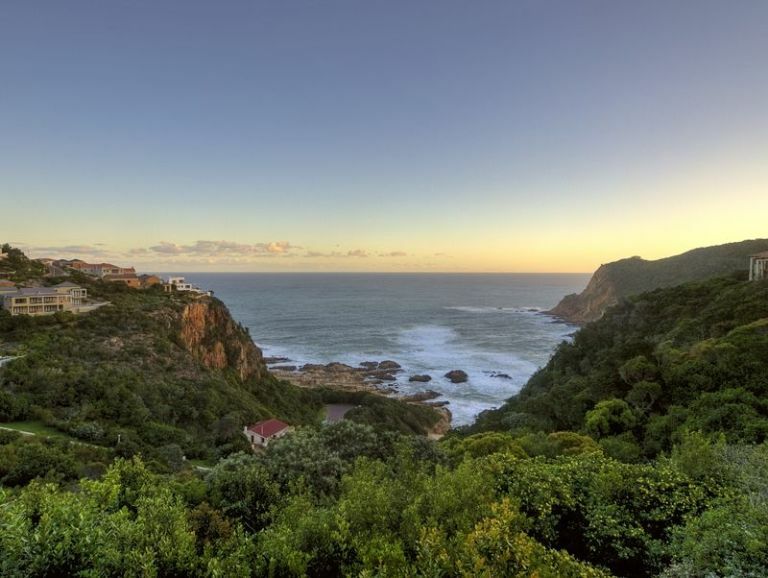 We will advise you on your day trips and ensure that you will get the most out of the beautiful Garden Route. Excellent restaurants, shopping, golf courses and local attractions are all a few minutes drive from the Heads. 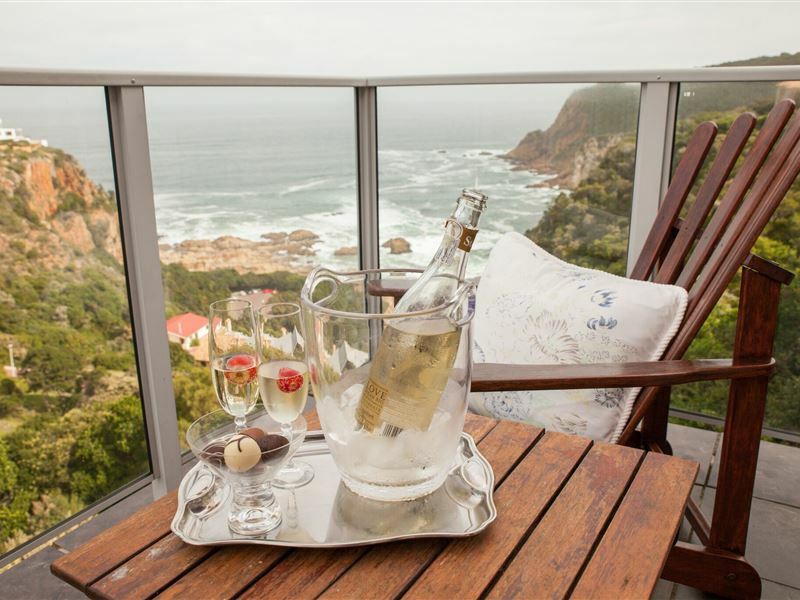 Our luxury guest house in Knysna offers guests access to a private lounge, bar and a stunning cliff-edge swimming pool. Breakfast is a sumptuous affair, served whilst dolphins and whales frolic, or yachts slip silently out between the Heads. 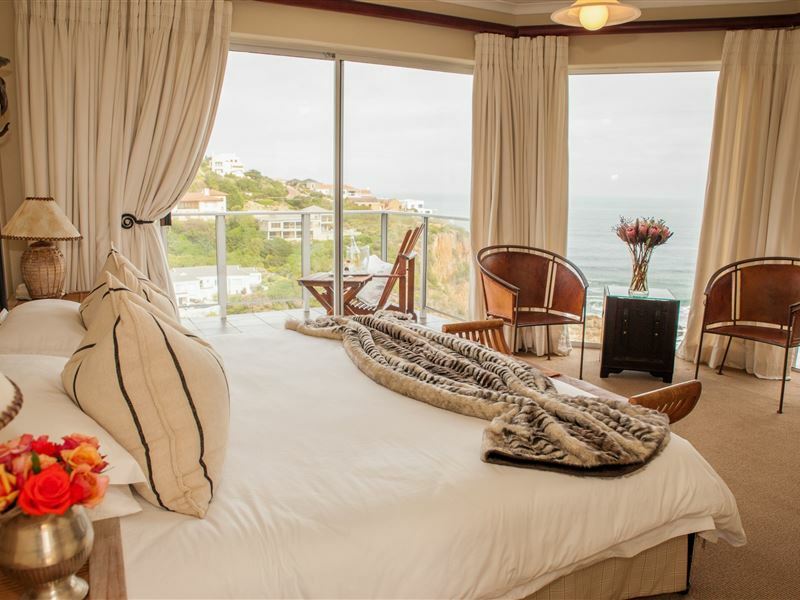 Six luxury en-suite rooms, with private balconies, capture the majestic Heads, the mighty Indian Ocean and a romantic fairy-tale view of the Knysna Lagoon and Outeniqua Mountains. Crisp percale cotton sheets and rich fabrics throughout offers our guests comfortable elegance. A truly special guest house. 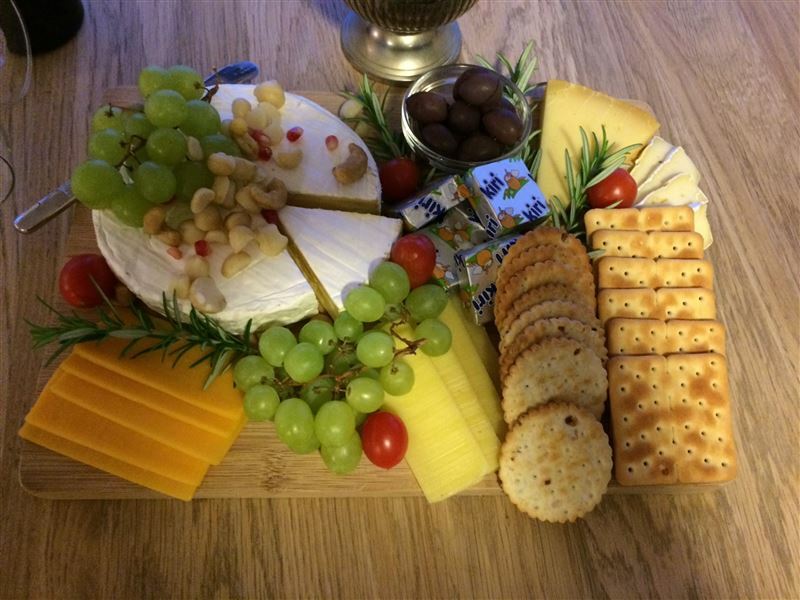 Our rates are quoted per person sharing, per night and include a Deluxe Continental Breakfast. Everything is perfect. Location , view , prices and amenity.Staff is professional.I would not hesitate to book again. Debbie is incredibly nice and makes you feel at home instantly.The views on both sides of the guesthouse are nothing short of insanely beautiful. 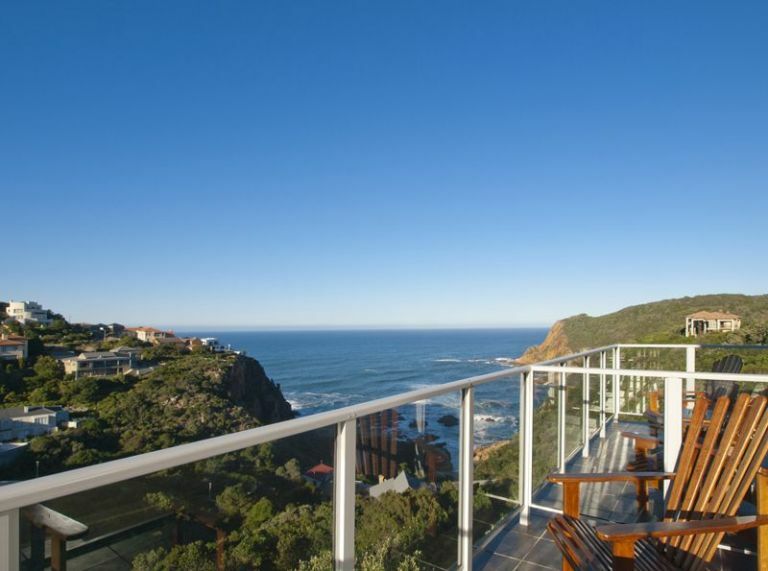 The Headlands House is a hidden gem in Headlands area of Knysna. The guest house has the best view in the area and the service was excellent and the staff was extremely friendly. The complimentary breakfast is off the charts and a great start to one's day. Don't miss this place! A warm welcome by extremely professional hosts Lydia & Johlanda To wake up with the sound of waves & enjoying a delicious breakfast whilst overlooking the sea is pure luxury. Will recommend to friends. We booked the seahorse room for two nights and enjoyed a fantastic view from our private balcony. The room was nicely arranged, very clean and included modern bathroom facilities. The Headlands staff was super-friendly and prepared every morning a tasty breakfast. Unfortunately, we have been to busy to spend more time in the pool/ terrace area. We would have loved to spend more days at the Headlands and highly recommend this guesthouse to everyone who seeks a calm/remote accomodation. 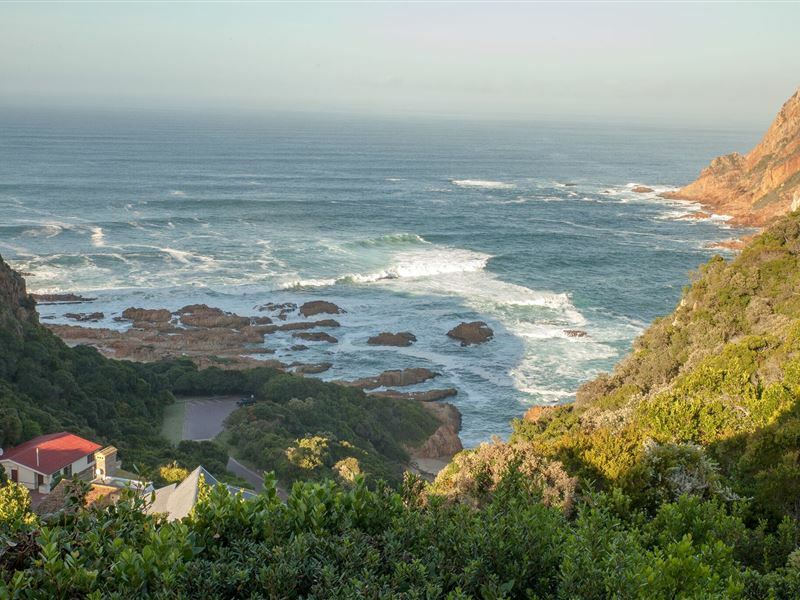 We stayed at other Guest houses along the Garden Route as well and Headlands came out tops. The setting is picturesque, the rooms lovely and the staff friendly. We will definitely be visiting again! Found hospitality and accommodation to be very good and enjoyed our stay. 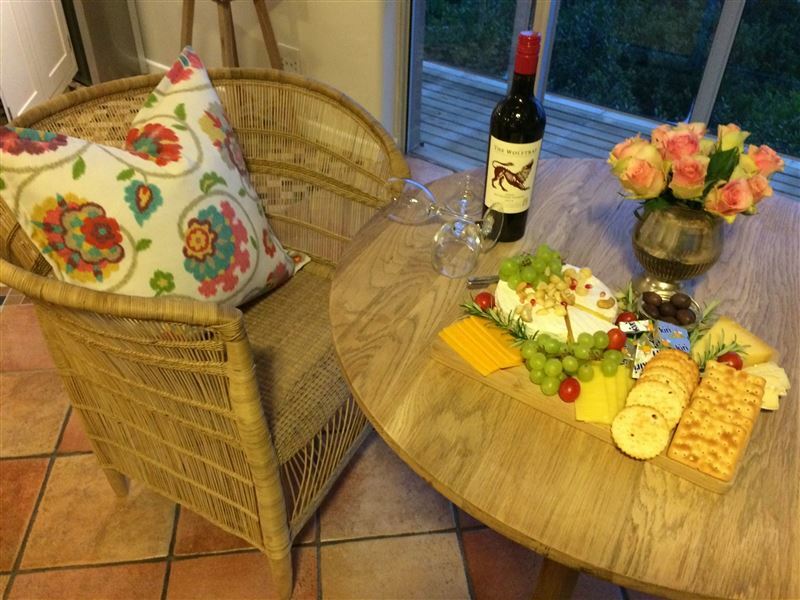 Request a quote from Headlands House Guest Lodge at no obligation. 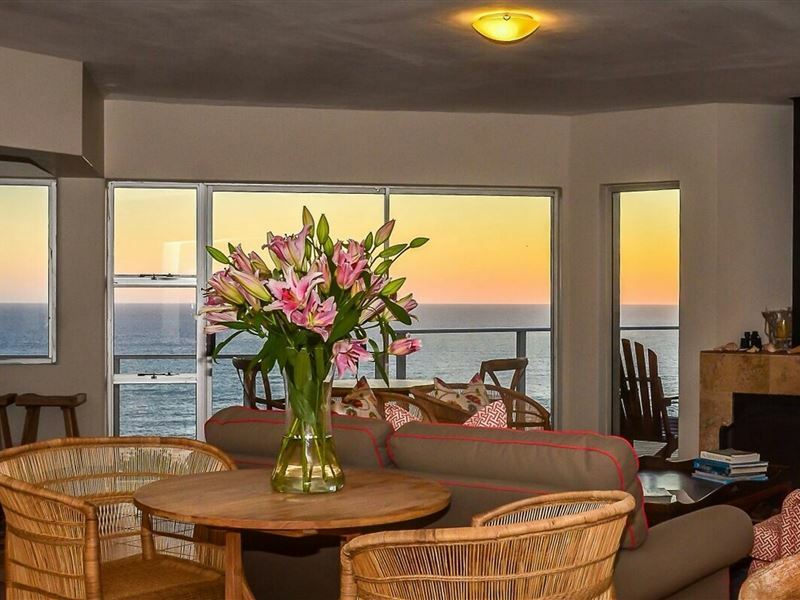 Headlands House Guest Lodge is within a convenient distance from the beach.